In fact, there’s a lot you can do to treat - or even prevent - red itchy eyes and other allergy symptoms you may experience. Here’s some more information, and eye care tips, to help you through it all. Why are my eyes affected by allergies? Also called allergic conjunctivitis or ocular allergy, eye allergy occurs when something you are allergic to irritates the delicate membrane covering the eye and the inside of the eyelid. It starts when the immune system identifies an otherwise harmless substance as an allergen. This signals your immune system to overreact and produce antibodies called Immunoglobulin (IgE), which ultimately travel to cells and release chemicals that cause itchy, watery, red, puffy or burning eyes. Seasonal allergies are often the culprit behind eye allergies. 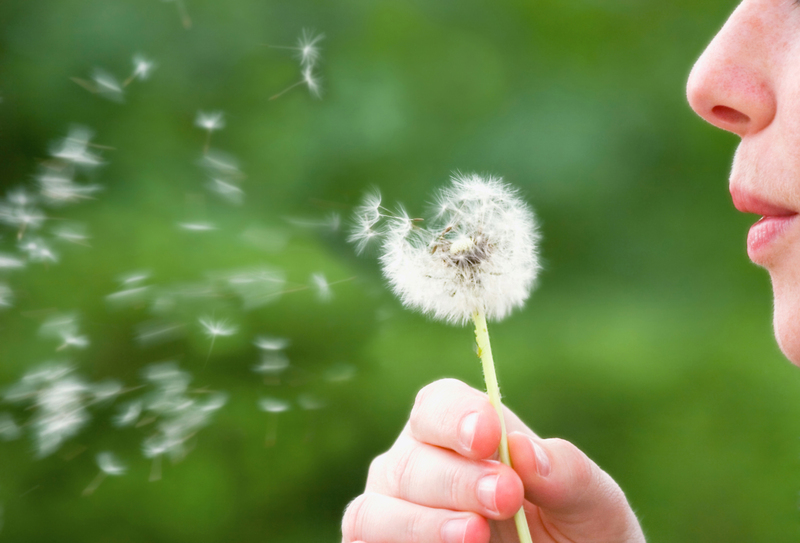 Outdoor causes usually include pollen and mold spores, while common indoor allergens are often dust mites and pet dander. Immediately remove your contacts and put on your glasses. Consider trying gentle eye drops, like saline drops or over-the-counter allergy relief eye drops (but only for short-term use). If you still are experiencing problems and irritation, talk to your doctor. They may prescribe more potent medicated eye drops, oral medications (like antihistamines or decongestants), or even steroid eye drops when needed. Please contact us to learn more about how to prevent or treat eye allergies, or to schedule an eye exam.